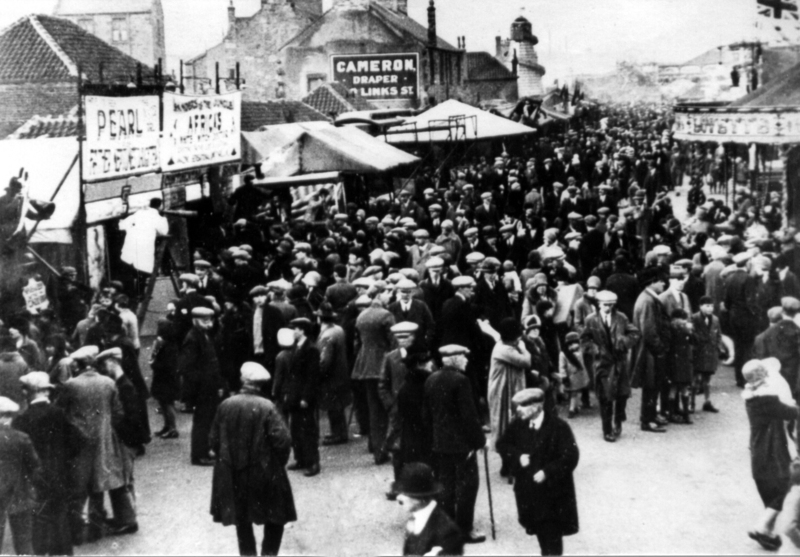 This DVD celebrates the 700th Anniversary of Kirkcaldy Links Market, the longest street fair in Europe. 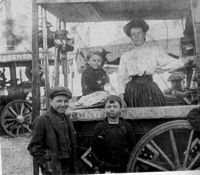 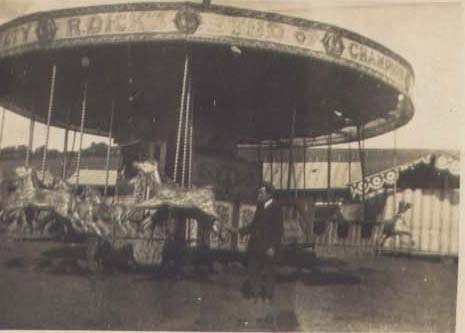 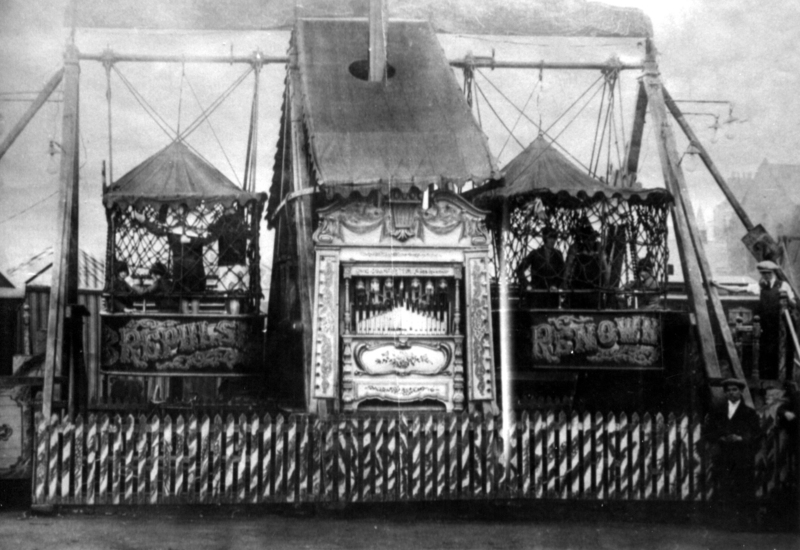 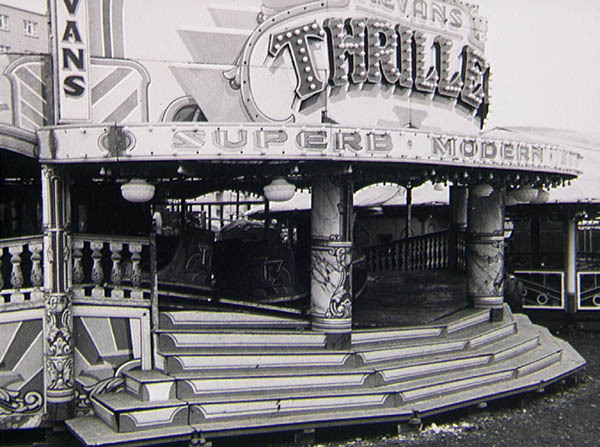 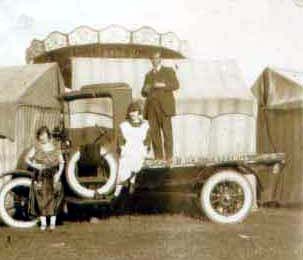 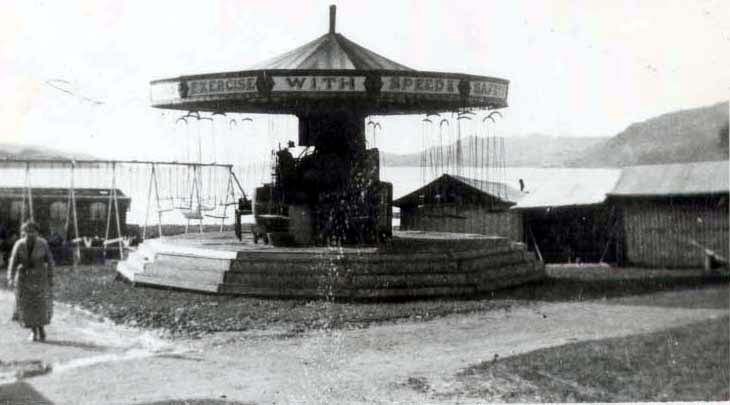 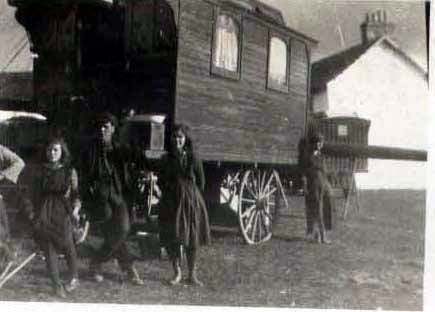 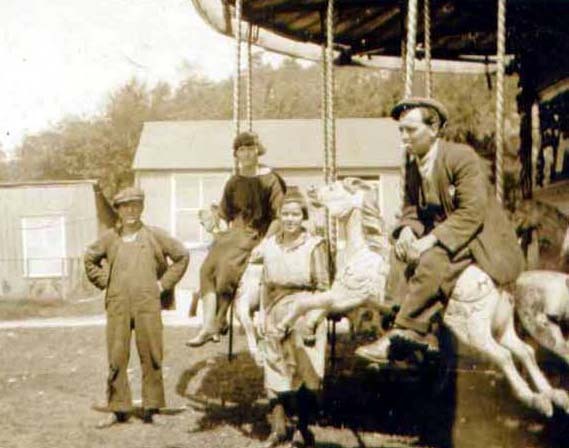 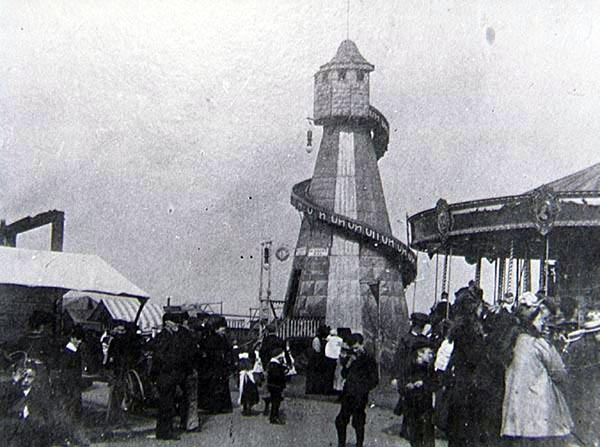 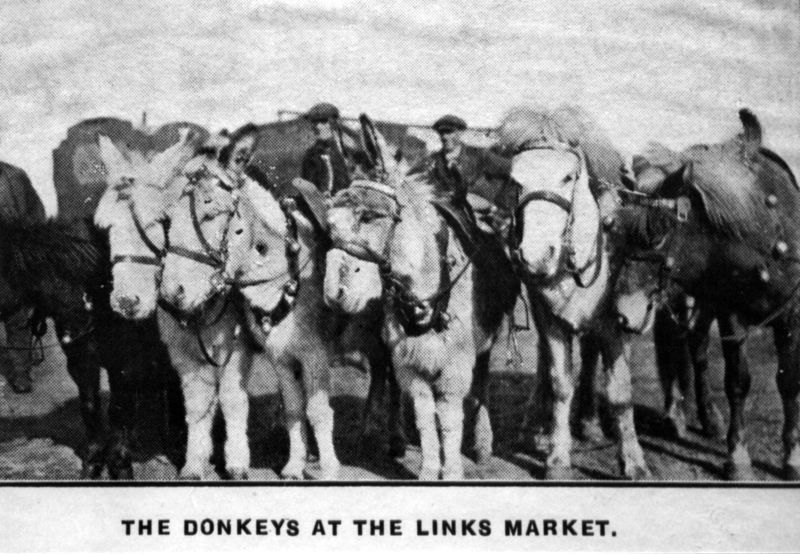 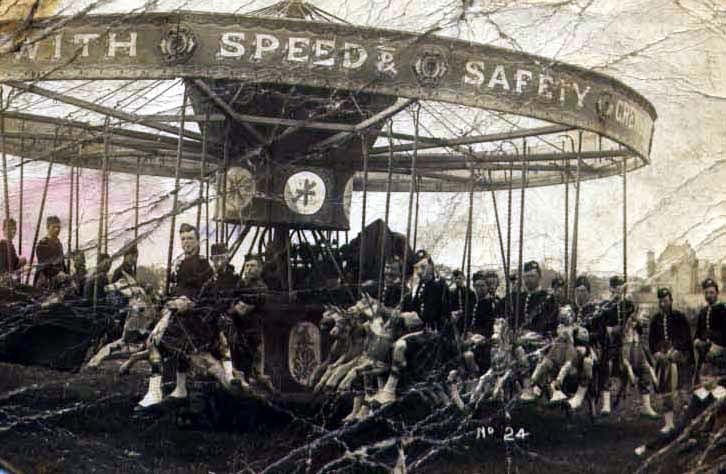 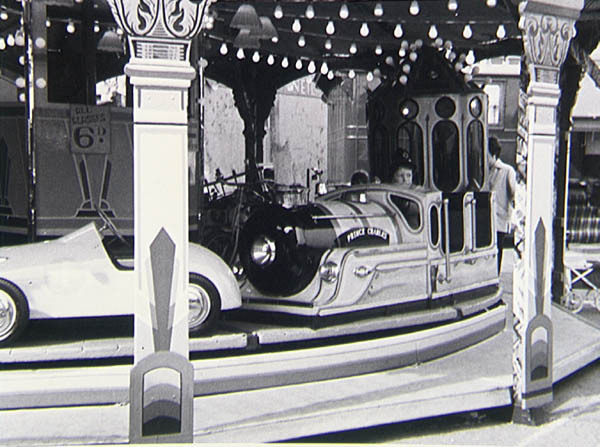 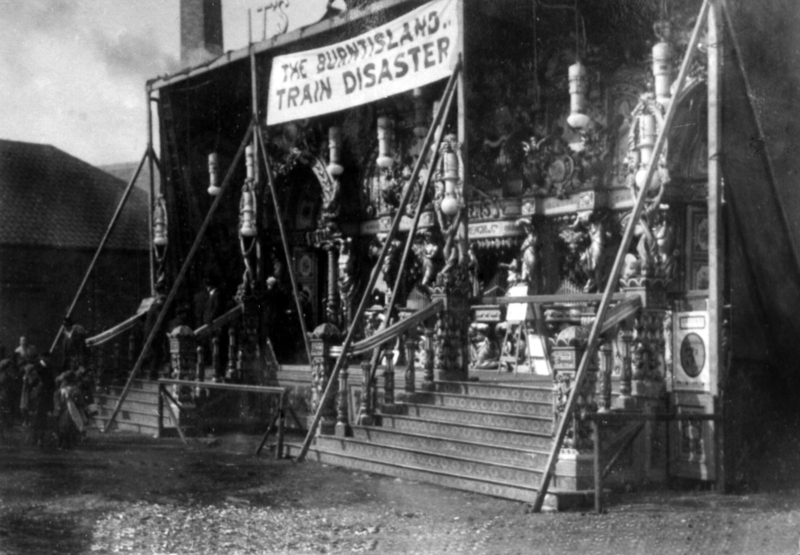 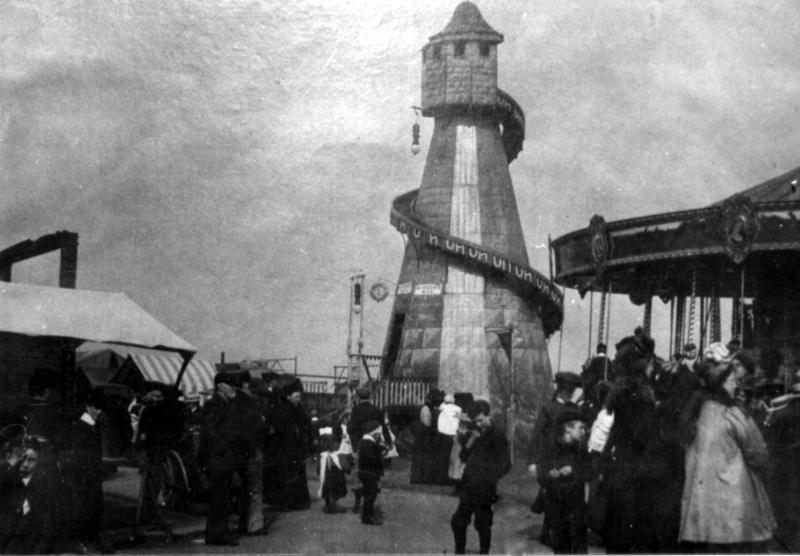 There are interviews with William Dalgleish whose family were actively involved in the fairgrounds at the turn of the century, William also supplied a number of unique and rare photographs of his family, seen in the DVD. 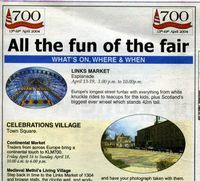 Councillor Margot Doig, who was Convenor of the KLM 700 committee, gives an insight to the planning, organising and setting up of the medieval village which re-created the feel of the original street fair. 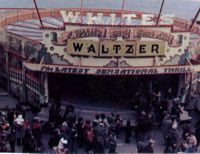 Philip Paris, Chairman of The Showman's Guild Scotland, tells of his family involvement in the fairground business over the years. 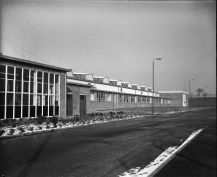 The DVD is narrated by John Davis and has archive footage from Kirkcaldy Cine Club and Bill Gourlay, along with a few archive photos from Nancy Brodie and Kirkcaldy Central Library.